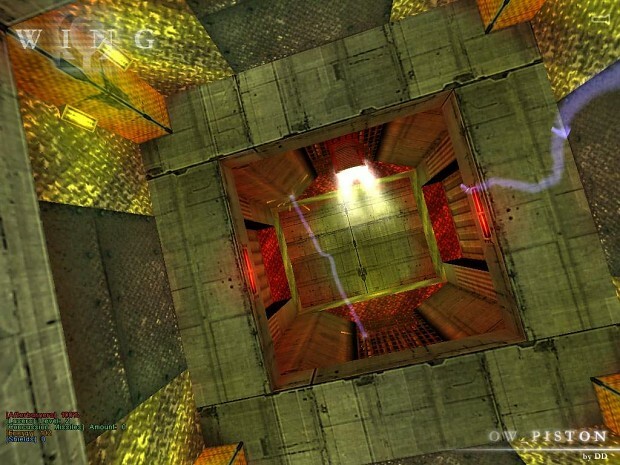 Omega Wing is a Space Sim/Deathmatch Multiplayer mod for Half-Life heavily based on descent. Featuring full 360 degree movement and an assortment of weapons and ships, eventually there will be team based modes as well. Now that the intro is out of the way.. I started working on Omega Wing a week ago, and progress has been very steady. this is not SP - it's multiplayer!